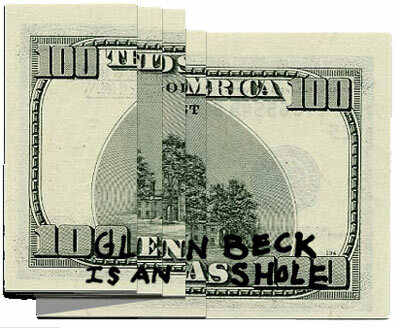 Bolgernow.com » Blog Archive » Glenn Beck Hypocrisy DeJour! He goes on to say, “You don’t go after Chelsea Clinton. You don’t talk about the Bush kids. Now, the minute they get into politics, that’s a different story.